This weekend WeightWatchers is celebrating a new rewards program and big changes with a huge discount for new members! 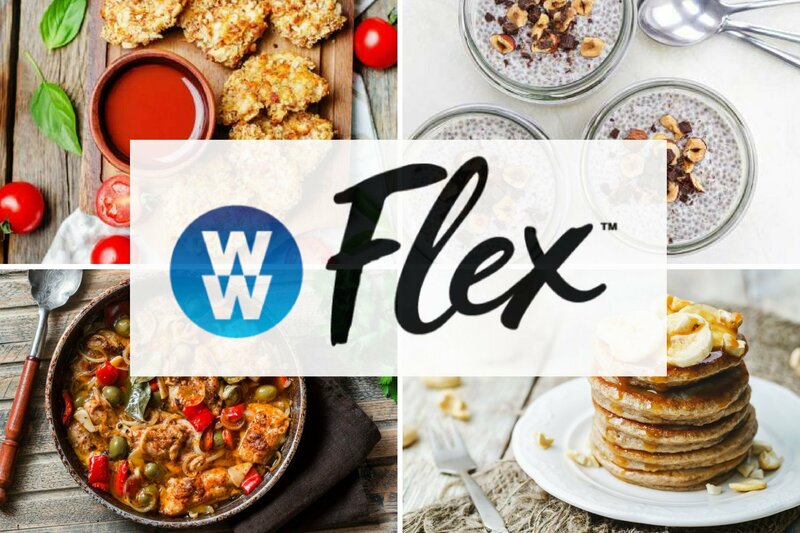 Now through Monday, 10/22, you can join completely free (they are waiving the normal registration fee) plus get an additional 30% off your first three months with WW Digital + Studio (local meetings). With WW Digital + Studio you get access to the WW app and can attend local meetings. After the 30% discount you’ll pay around $30 a month for the first 3 months which is a great price! While you may not want to attend meetings, they really do help hold you accountable and that in turns helps you see results. I have to say the biggest step is deciding to start and make some changes. For me I’m currently down 34 lbs this year. It’s one day at a time, setting small goals and doing a system or plan that works for you.